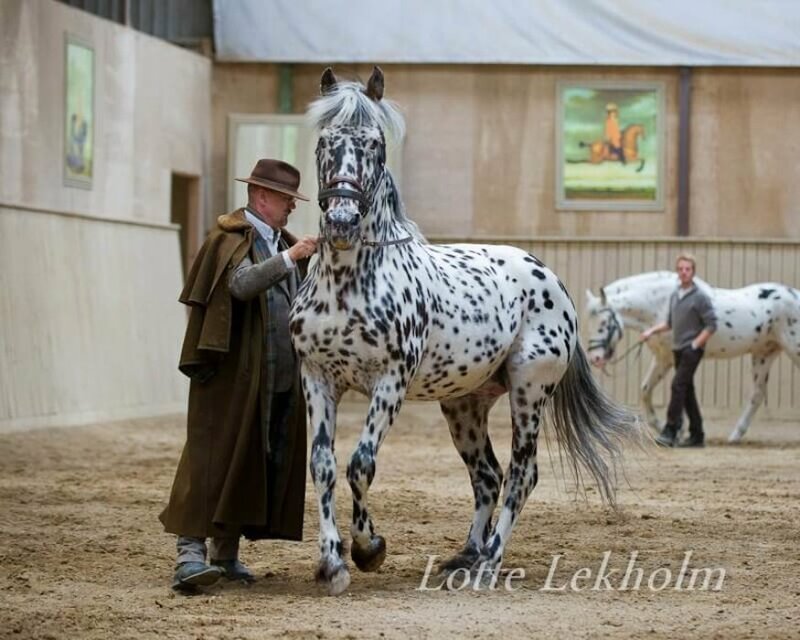 You will find more detailed information on the event page Fair to the horse. For the group ticket, please insert the names of all participants during the booking. There will be no additional costs for the audio devides! We will only charge you if you loose or damage one of the devices. The seminar language is German. The translation is from German to English! Durch Angabe der Pflichtfelder E-Mail-Adresse, Vor- & Nachname, sowie Nachricht und durch Anklicken des Buttons „Senden“ erkläre ich mich damit einverstanden, dass sich Marius Schneider - Reitzentrum Gestüt Moorhof - Burg Kakesbeck im Rahmen meiner Kontakt-Anfrage mit mir in Verbindung setzt. 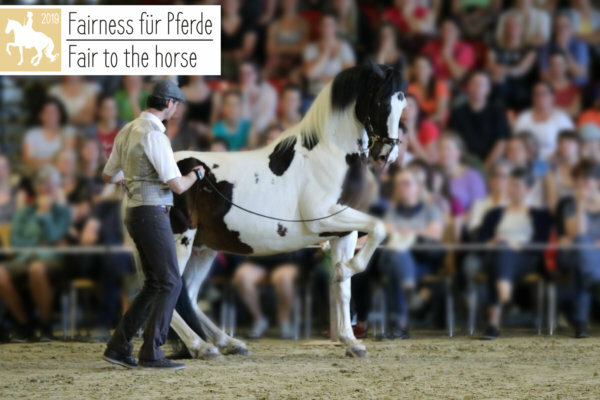 3 Days Programme – Sommer Academy for All Horse Lovers! Show time! 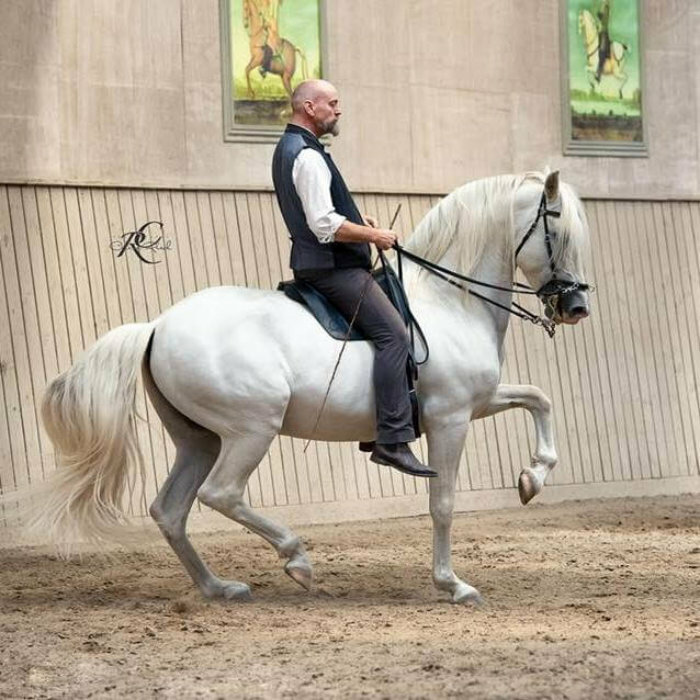 Following the motto „enjoying our time with the horse“ in the art of riding, groundwork, breed show! There will be a lot to see! This event will offer entertainment and learning for everyone. You can either relax and watch everything from the stand or participate in one of the workshops every now and again! 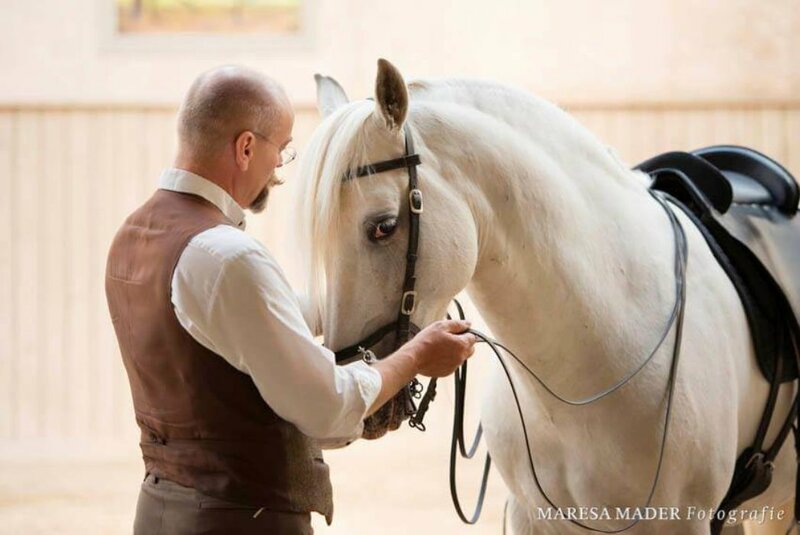 Theoretical presentations – practical demonstratoins – workshops to watch and get involved – Show acts – Meet & Greet with autographs and book signing – Living museum – Exhibitions around the horse. Sunday will offer you a great deal to see as well! This last day will be filled with other interesting topics for everyone. Es sind bisher keine Rezensionen vorhanden.